Spectrum Ecology are experienced environmental consultants in Perth, WA. 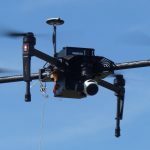 Providing environmental assessments, surveys, monitoring and other environmental consulting services to Perth, all its suburbs, regional Western Australia, such as the Gascoyne, Pilbara, South West, the Kimberleys, Wheatbelt and other remote areas, as well as throughout Australia. We are one of Perth's most reliable environmental consulting companies. 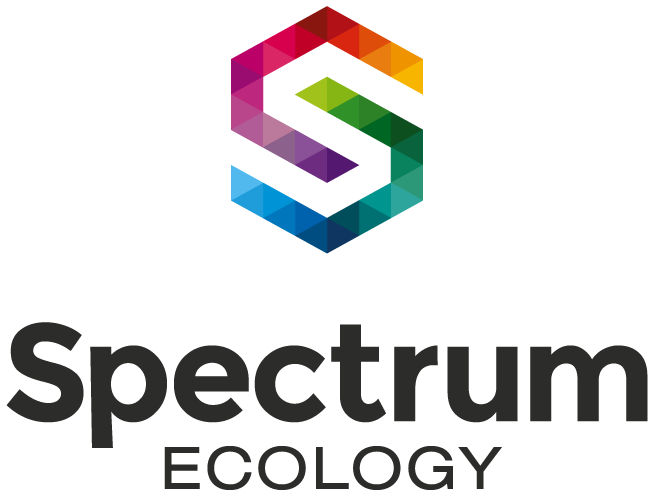 At Spectrum Ecology, we believe in developing innovative solutions through cultivating co-operative partnerships, engaging industry, and embracing technological advancements. Spectrum Ecology was founded by Dr Matt Macdonald and Dr Cam Mounsey in 2015, providing an opportunity to combine our curiosity for the natural world with our passion for innovation and new technology.